This lady has only been with us since August 2018, but wow, what a difference she is making . . .
After initial chats it was clear that she had a lot of valuable experience; bringing this from her previous role working with Support Adoption For Pets. On top of this, Justine is a lovely lady, always willing to help with whatever requests we have – she goes above and beyond. 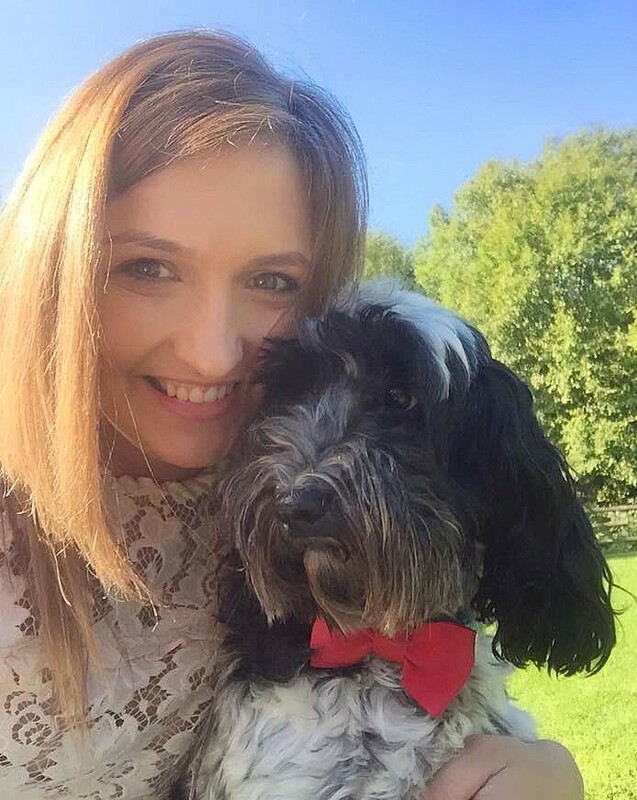 Justine works tirelessly behind the scenes promoting DogLost; the organisation, the successes, the goals, but also trying to find other was to raise awareness of the 100s of dogs that are still missing throughout the UK. We are all really excited and so glad that she has chosen DogLost – thank you Justine!! Well done Justine and Monty! Justine has done some absolutely amazing stuff and worked tirelessly to spread the word. – This really is SO well deserved. Thank you Justine! Cracking stuff! A star indeed!